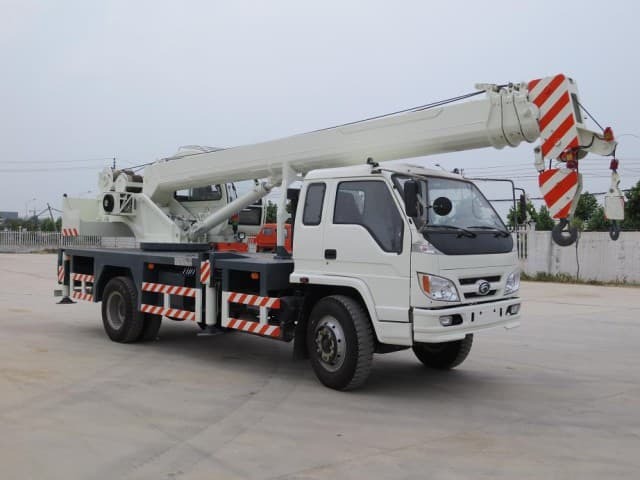 It is a common fact that we find a wide variety of construction machines on every construction sites, which make the construction jobs easy, safe and quicker. Depending on the application, construction machines are classified into various categories which we are discussing here. Earthworks refer to the construction and engineering works which involve the moving or transfer of large quantities of soil or unformed rock. The two most popular type of construction machines used in earthworks are digging machines and surface digging machines. Excavators are the most popular and widely used types of heavy equipments, which are mainly used for digging holes and building pits. They are available in different construction variants. Loaders are another type of digging machines which are very fast compared to excavators. The main purpose of loader is to move loose soil. The surface digging machines are used to prepare the construction surface by moving and changing the soil. A dozer is an important surface digging machine which pushes soil in and out to create a somewhat flat surface. This flat surface can further be flattened by using graders. The grader as a construction machine is popular as it can do leveling jobs very effectively, creating a smooth surface for construction. This becomes particularly helpful in projects of road construction. Scraper is another type of surface digging machine, used to scrap a thin slice of soil. The scraper further moves the scraped layer of soil material to an area few meters away. Scrapers are most widely used in big earthwork construction sites. 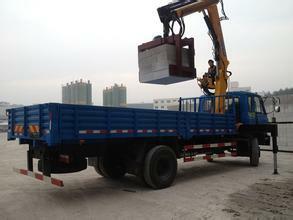 One of common applications of construction machineries is in road works and road construction. The milling machine in road works is used to machine solid materials or remove a layer of unwanted material from roads. Widely used for repair jobs, so that a new layer can be created by milling off the destroyed layer. A paver is an important construction machine used to lay asphalt or concrete on roadways. Compactors are used for compacting concrete or asphalt. Compactors as earthwork or road construction machines are used to compress soil and hard materials in construction sites and roads. They press and stabilize the soil for further construction purpose or pave the asphalt or concrete roads to make them smooth and plain roads. 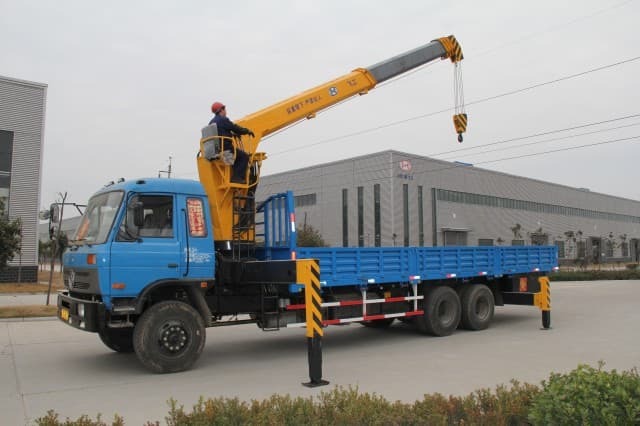 Lifting machinery as the name suggests refers to the lifting machines used to lift objects in construction sites. 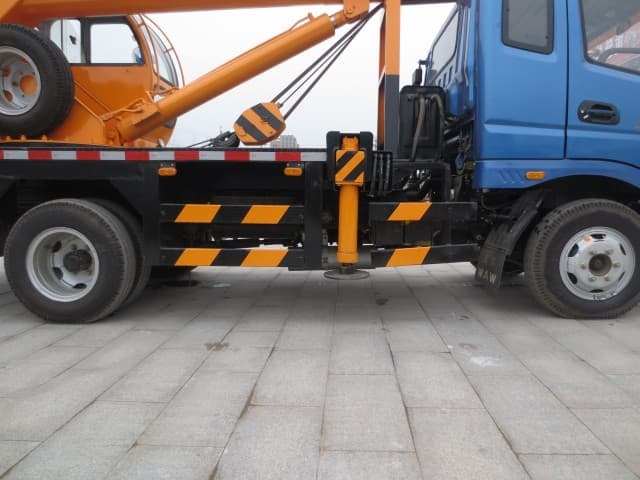 There are different types of lifting machines. 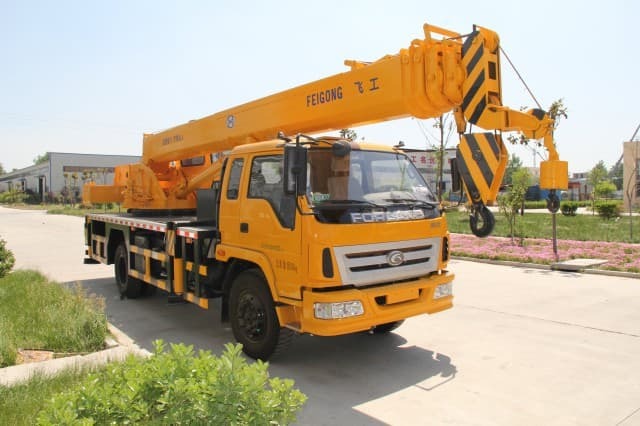 For example: Tower Cranes are used to lift concrete, steel, large tools and different building materials. 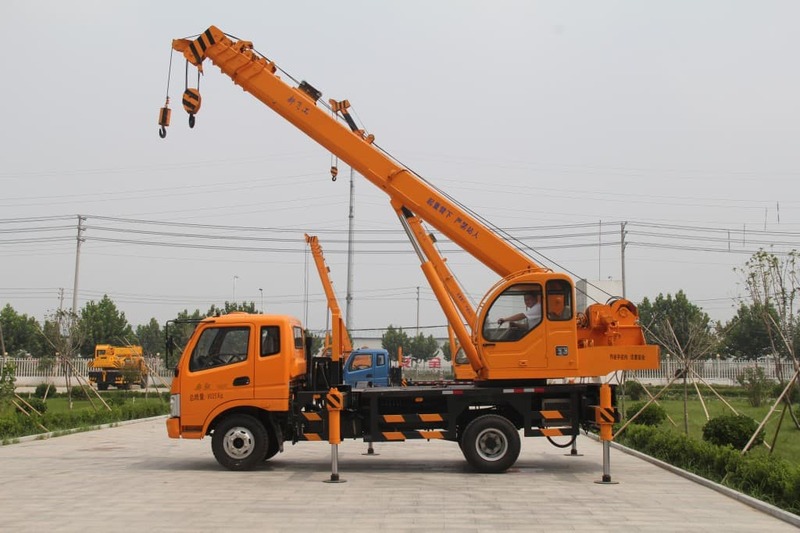 They can rise to great heights and are a common machine at any major construction site. Portal cranes can lift heavy loads and seen mainly on storage sites and and trans-shipment centers. 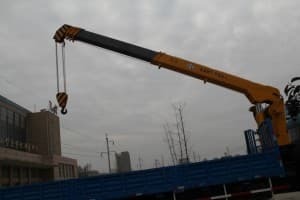 There are cable-operated cranes that are seen at dam construction and other construction sites which have the appearance of a line layout. These cranes can move over huge distances and deep valleys. The tractor cranes can move freely around the construction site. 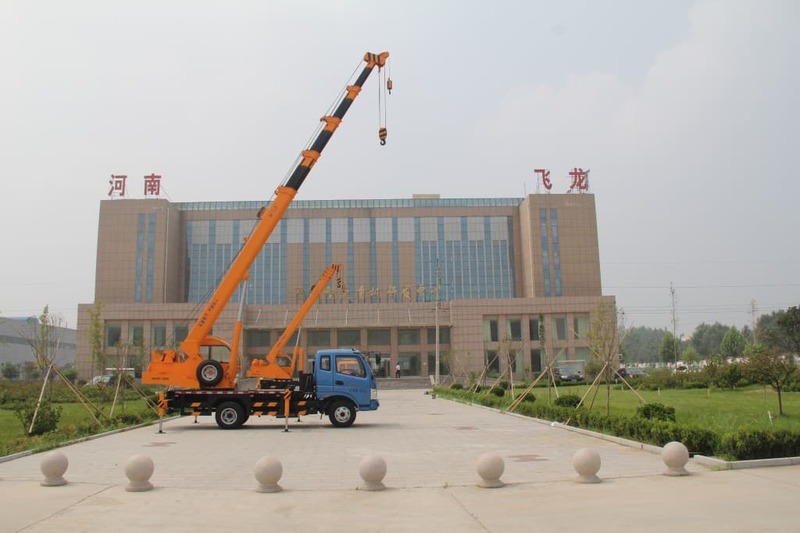 The truck mounted cranes are used for lifting jobs of short duration. 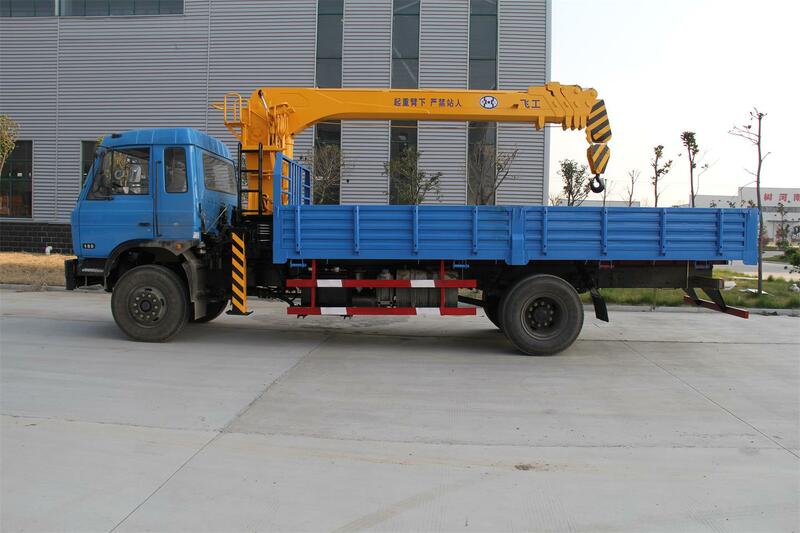 Their basic advantage is that these cranes can drive on roads. For more information on heavy and light construction machines, check out Construction Machinery. An informative B2B market place covering every single detail about the entire construction machinery industry. 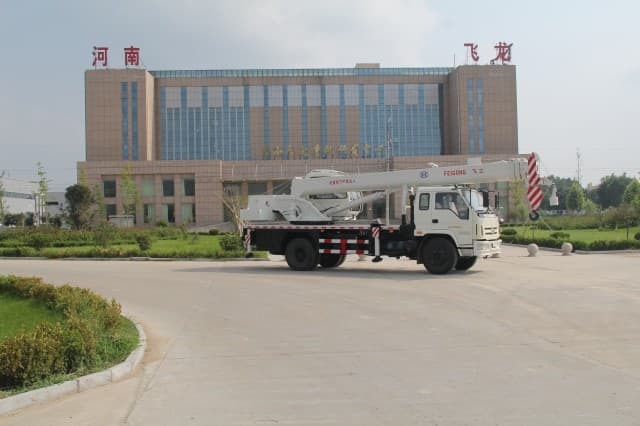 You can also make wholesale purchase of construction machines.